and we give back by delivering value beyond the capital we invest. 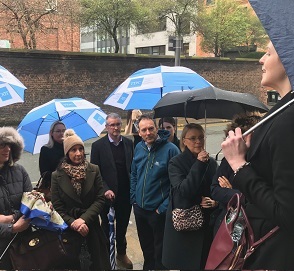 In celebration of International Women’s Day 2019, and in recognition of our Manchester heritage, we took our clients and partners on a guided tour of the city centre, to raise money for The Pankhurst Trust. Titled ‘Manchester Women’, the 90-minute walk followed the rich history of the City’s women over the past 300 years, from the Pankhurst sisters to the worker bees of The Industrial Revolution. As a proud Manchester business, we wanted to do something which recognises the achievements of our city, and we’re delighted to have raised funds for a great cause along the way. 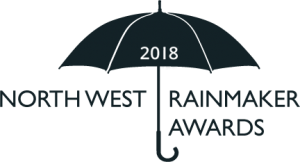 The Pankhurst Trust, which incorporates Manchester Women’s Aid, continues to tell the inspiring story of the suffrage movement, as well as supporting women who are victims of domestic violence and abuse. Our success and that of our clients contributes greatly in strengthening the areas we serve and we are proud to have built strong relationships with a number of charities and community-based projects across the North West and beyond, which we support through our own time, expertise and passion to make a real difference. 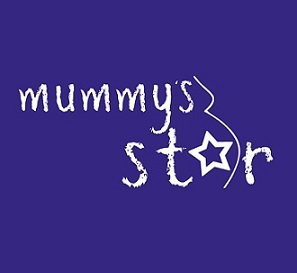 We have partnered with Mummy’s Star, a fantastic charity based in the North West that supports women and their families affected by cancer during pregnancy and those diagnosed within 12 months of giving birth. 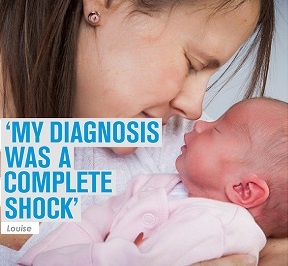 It is the only organisation of its kind in the UK and Ireland dedicated to this unique cause and was formed in 2013 by CEO Pete Wallroth in memory of his wife, Mair, who, at 22 weeks pregnant with their second child, was diagnosed with cancer and began chemotherapy. Despite giving birth to a healthy baby boy named Merlin, Mair sadly passed away three months later. We are working with Pete and the Mummy’s Star team to raise awareness and donations, as well as using our own business knowledge and collective skills to support the charity’s mission in reaching a position where all women diagnosed with cancer during pregnancy or post-birth are referred to them. Mummy’s Star has helped hundreds of families that have found themselves in this unimaginable situation and it is a subject that resonates with everyone at Tosca Debt Capital, as we have a number of parents within our team and many personal and family experiences of loved ones lost to cancer. 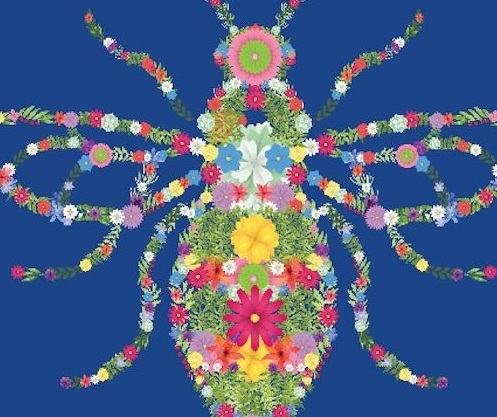 We were a proud sponsor of ‘The Spirit of Manchester’ Flower Festival in May 2018, which commemorated the one-year anniversary of the Manchester Arena Bombing. Held at St Ann’s Church, the Flower Festival exhibition was a poignant tribute held to remember the 22 people who lost their lives and the hundreds more who were injured in the devastating attack. The Manchester Arena Bombing took place right on our doorstep and we wanted to pay our respects to the families and friends of those who lost their lives and were caught up in the attack. We were truly moved in seeing how the city came together at such a time of sadness and pushed forward with a strength and passion for Manchester. 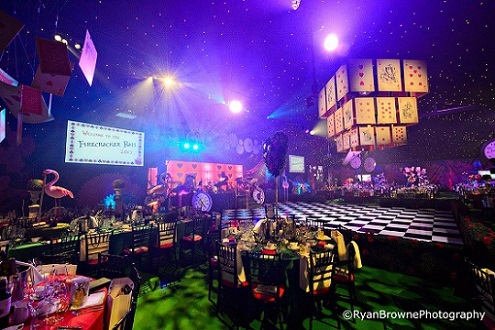 The Firecracker Ball has raised £millions for Barnardo’s children’s charity to support young people, parents and carers across Yorkshire with services that span counselling, fostering, adoption, vocational training and disability inclusion. We have supported this unforgettable event in 2017 and 2018, and it is a real privilege to play a part in raising funds for a fantastic cause that changes the lives of thousands of young people across communities in Yorkshire and beyond.